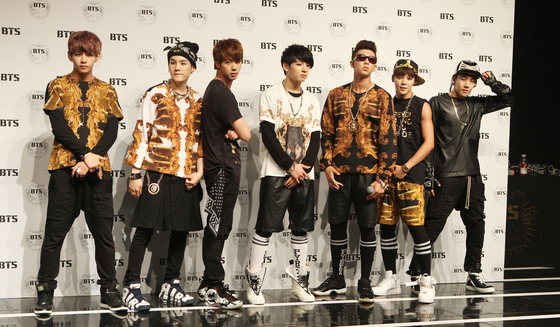 BTS is probably the hottest, biggest boy group on the earth right now. 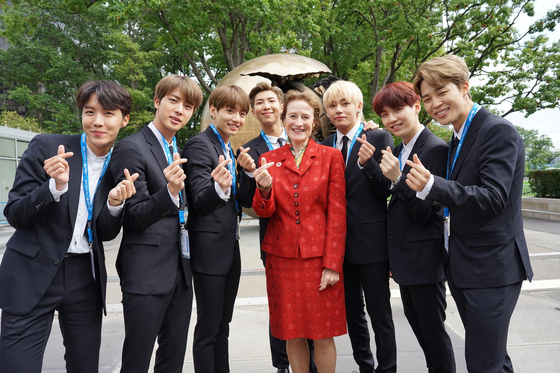 On September 24, they gave a speech at the United Nations General Assembly as an icon that represents the young people, and on October 6, they wrapped up their North American tour, in which they met 220,000 fans. Recognizing their accomplishments, the South Korean Government decided to award them with the Hwagwan Culture Medal, the meritorious medals that are given by the government to figures that contributed to the enhancement of the country's culture and art. However, even though BTS is rewriting the history of K-pop everyday, not many people sent support for these boys at the point of their debut. In fact, the keywords that followed them in the beginning were rather pathetic; 'dirt spoon group(meaning they are from a poor company)', 'idol from a small agency' were the phrases that described them. 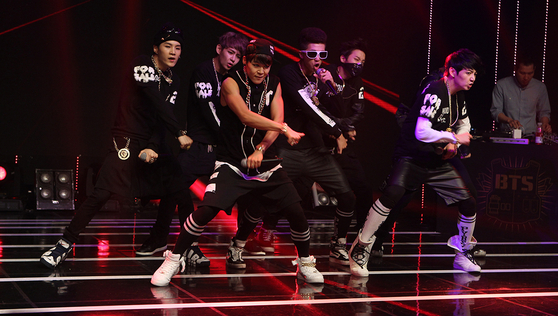 Because of the somewhat unique group name and stage names(Rap Monster·Suga), they had to face countless mockeries. 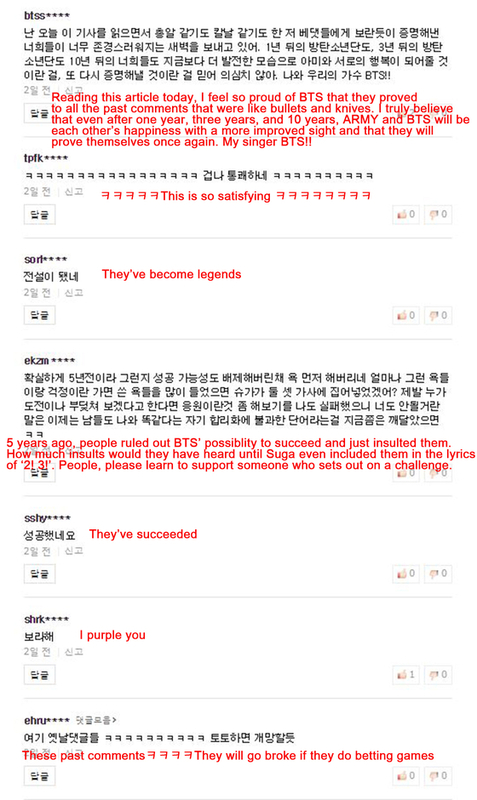 As BTS achieved a huge success despite all the past ridicules, articles on their debut showcase day are being shed new light on the Internet. 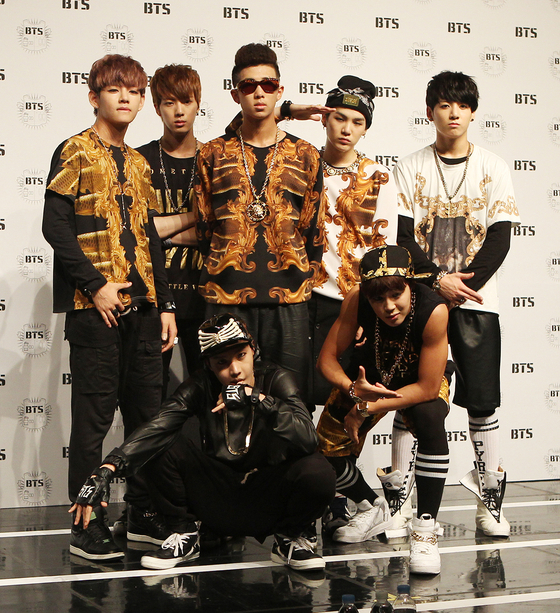 On June 12, 2013, BTS held their debut single release showcase. Here, they spoke about their aspirations, saying, "Our role model is Big Bang", "We will survive". RM, whose stage name was Rap Monster back then, said, "Even though people say it's hard for rookies to survive these days, we will survive no matter what and become a singer that's beloved by the general public." Under this article, hundreds of comments laughing at them were written. 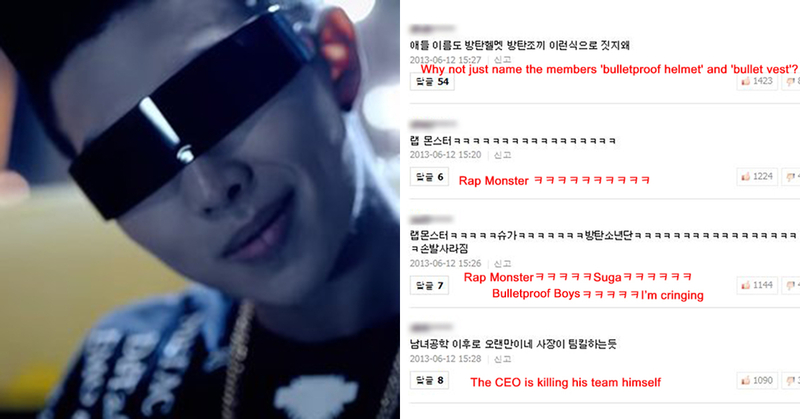 "Why not just name the members 'bulletproof helmet' and 'bulletproof vest'?" 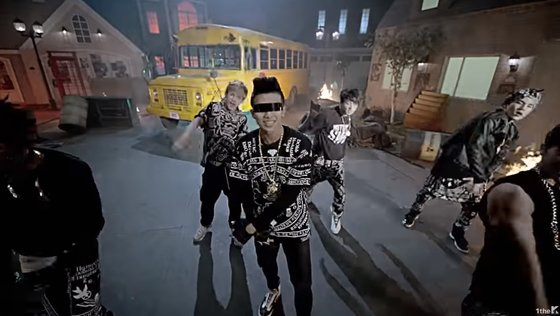 "I know nothing, but Big Bang is way too high, kids"
After five years of time has passed, netizens are revisiting this article. 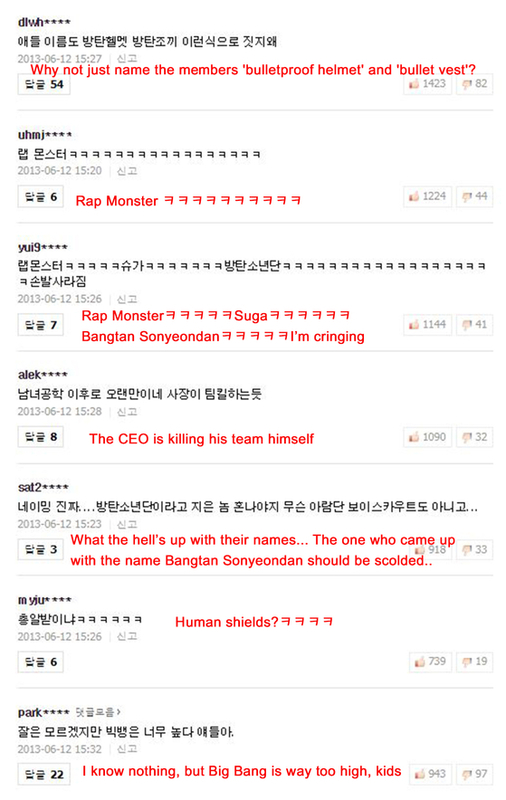 "Those who laughed and degraded them must feel embarrassed by now"
"People who wrote comments here will go broke if they do betting games"
Some people are leaving their wishes in the comments, taking part in the so-called 'pilgrimage' where people revisit an old but symbolic article. For instance, some of the recent comments say things like, "Please let the rest of my 2018 be happy", "Please help me enter the high school I wanna go to." Meanwhile, after wrapping up the tour in North America, BTS continues their concerts in Europe, starting from London's O2 Arena on October 9~10, and moving on to Amsterdam, Berlin, and Paris.